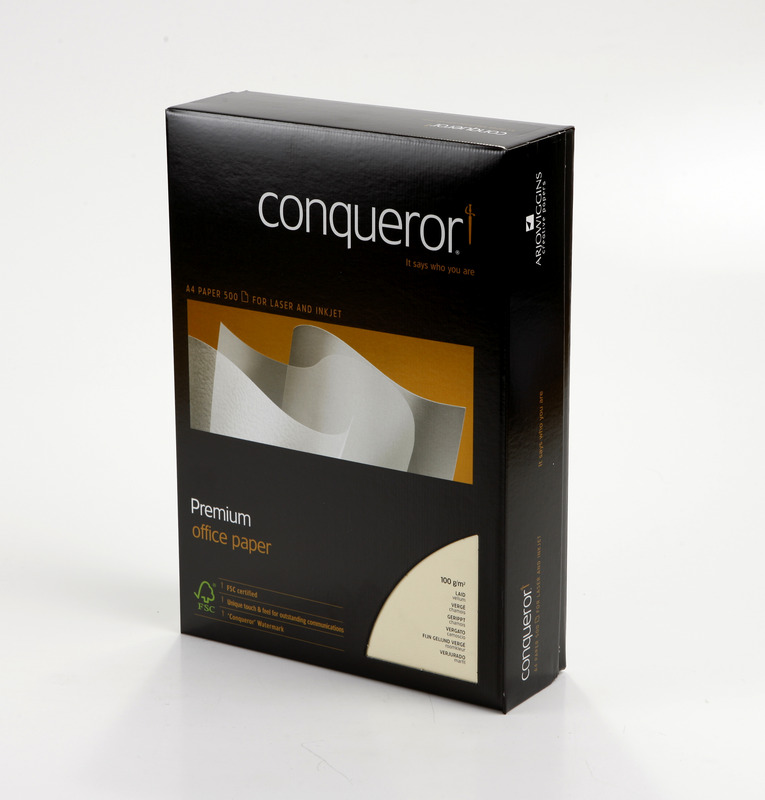 Communication is essential if you want to create a successful business and the Conqueror Laid Vellum Paper provides you with a way to guarantee that all your correspondence has a high quality, professional feel. 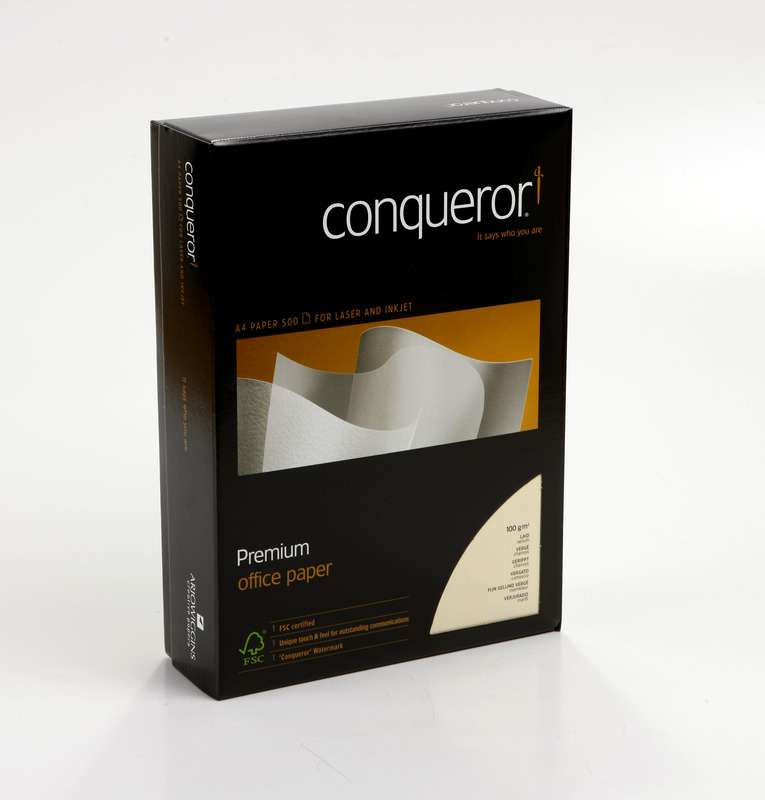 With a subtle yet firm ridged texture to this paper, you can be sure of the very highest level of quality. This paper is suitable for use in all laser and inkjet printers, getting the very highest results without jamming.